Your oasis is awaiting! 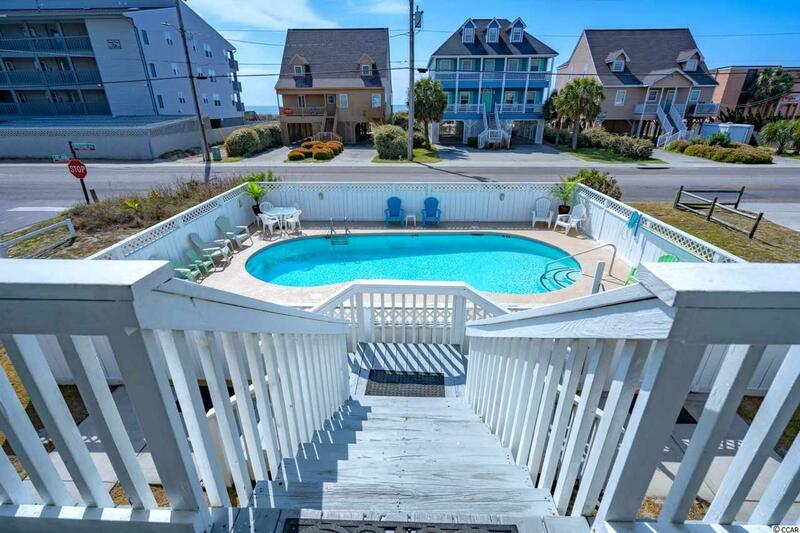 Your new home, 2nd home or investment property ("Time Out") is spread over a double lot that displays beautiful ocean views in front, a marsh view in the back, a large private pool and an elevator. 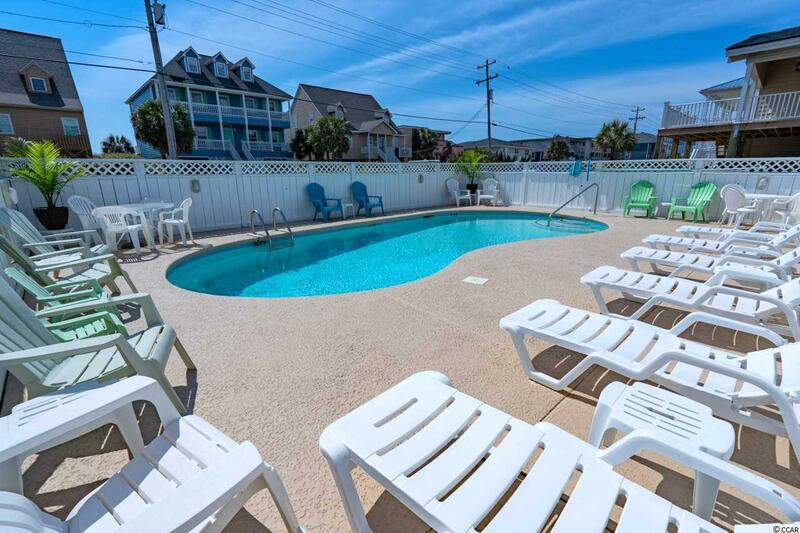 With public access to the beach across the street, you will be deciding on a day at the beach or to enjoy a pool day. You can sightsee or fish just ten blocks down at the Cherry Grove Pier or watch the sunrise or sunset on your crow's nest atop "Time Out". 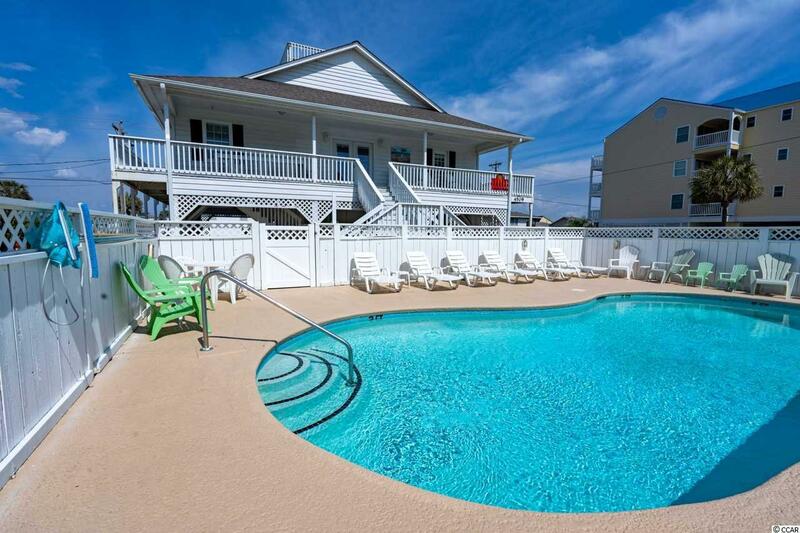 Your new home is designed for entertaining, as you open the bright french doors to the wrap-around deck and rock or swing as you gaze over the ocean. 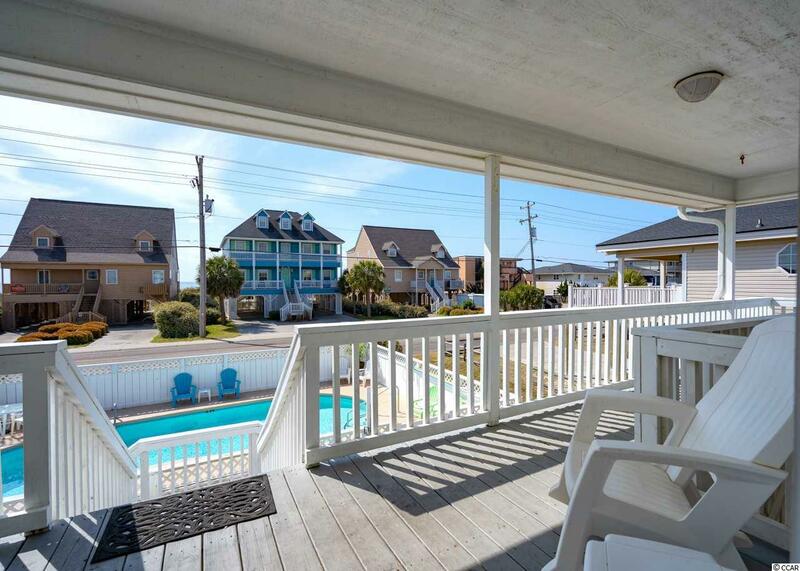 Home is fully furnished and stocked, ready for you to bring your bathing suit and start Beach Style Living.